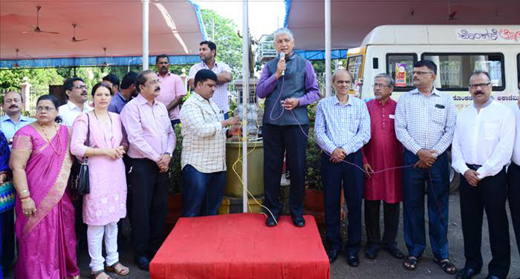 Mangaluru, Feb 8,2017 : With preparations in full swing for the three- day Konkani Lokotsav slated to be held from February 10 to 12, a Chappara Muhurtha for the same was held at Town Hall on February 8, Wednesday. 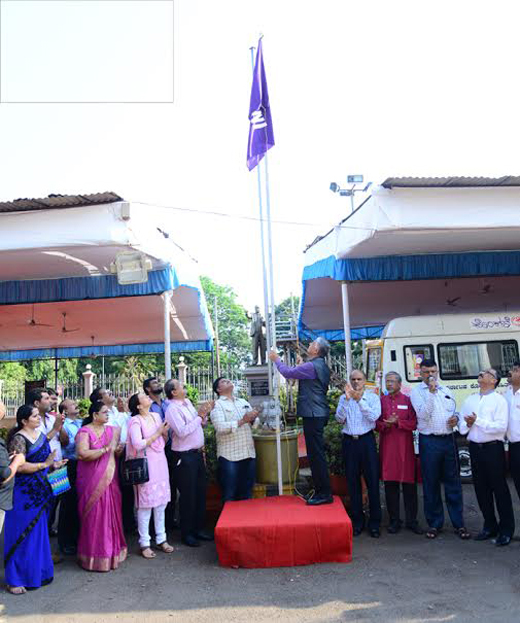 Konkani Sahitya Academy President Roy Castelino hoisted the Konkani flag on the occasion. Speaking on the occasion, Castelino said arrangements are underway for the mega event which is expected to be participated by a large number of people. 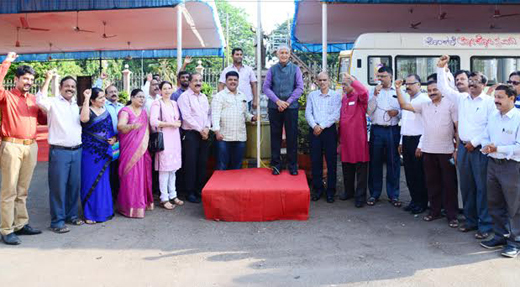 He sought the co-operation of everyone for the success of the event. 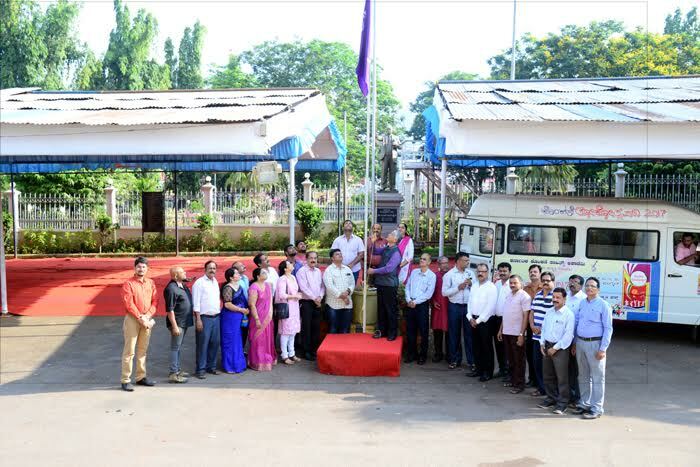 Former president of the Konkani Academy Eric Ozario, Registrar Devadas Pai,Organising Committee Members Niranjan Rao, Elias Fernandes, Louis Pinto, Lawrence D’Souza and others were present. Chief Minister Siddaramaiah is expected to grace the valedictory function and present the Annual Awards of the Konkani Academy.